Check out our seasonal January recipe. The sweet taste of the apple beautifully compliments the celeriac. 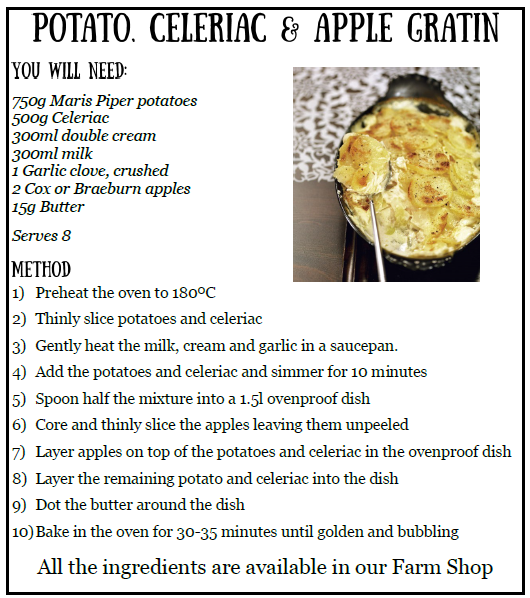 A great recipe to try if you’ve never tried celeriac before as its super easy to do.